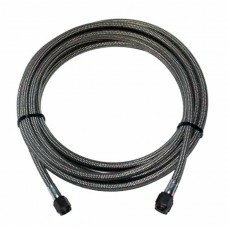 -4 P.T.F.E Stainless hose 12"
Extruded Teflon® core with an outer stainless steel braid for strength. It's made for use with metha..
-4 P.T.F.E Stainless hose 36"
-4 P.T.F.E. Stainless Hose 180"
-4 P.T.F.E. 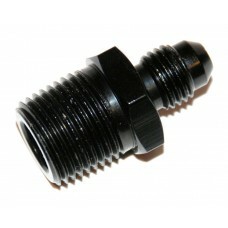 Stainless Hose 8"
These black anodized AN fitings have Male -4 on each end. Intended for water/methanol but these c..
Devilsown Methanol Injection Check Valve is custom engineered for methanol water injection. We decid.. Custom nozzle holder? Is it really that important? Yes it is. Controlling the fluid creating less tu.. 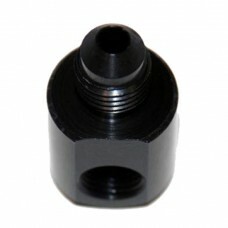 These black anodized AN fitings have Male -4 on each end and Female -4 swivel is on-the-side. The.. 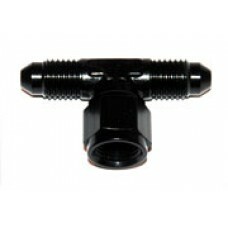 This is a black anodized aluminum are the finest fittings and adapters available. -4AN fiting to 1/8..
1/8 F NPT barb which are manifactured by DevilsOwn Injection to be used in conjunction with our boos.. 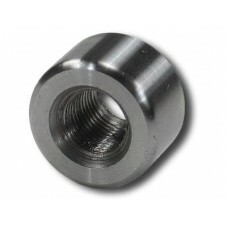 Stainless Steel weld on Nozzle Boss 1/8 NPT Thread ..
1/8npt male to 1/8npt male fitting. 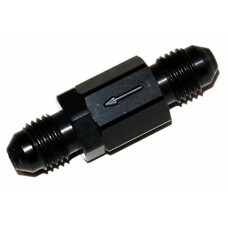 This fitting is perfect to use with our solenoid and direct.. 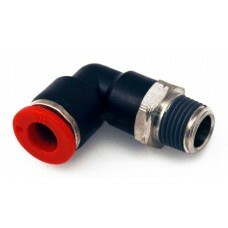 These 90 deg male instant fittings can be used to connect our 1/4" hose to 1/8"npt female fitting us..